We are still accepting applications for the 2019 - 2020 school year. Please call (510) 357-8772 as soon as possible to make the deadline. 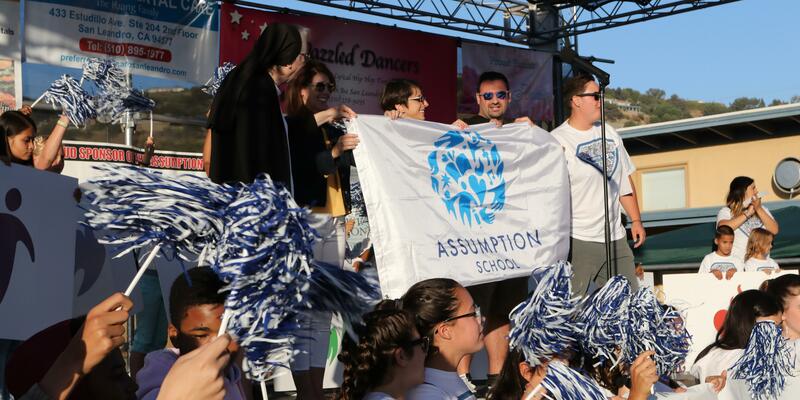 We welcome you and your student to Assumption Catholic School. We have a 60-year track record of academic excellence, yet we constantly find new ways to deliver greater value for our children and families while embracing the opportunity to work together as a community. We support our Assumption families in their desire for a quality, caring Catholic education. We are very proud of our school, its students, and graduates. We look forward to meeting with you and your child. We welcome all committed parents to be a part of the dynamic Assumption Community. We believe strong academics evolve out of strong core values, which are exhibited by community and parent involvement. We encourage curiosity and willingness to tackle complex challenges. We provide a comprehensive program accredited by the Western Catholic Educational Association (WCEA) and co-accredited by the Western Association of Schools and Colleges (WASC). 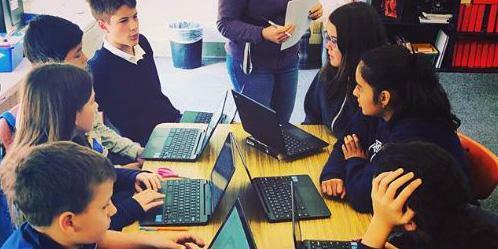 We have dedicated teachers, state-of-the-art fiberoptic internet connections in all classrooms, and extra-curricular activities, including baking, chess club, choir, drama, MUSE Band, yearbook, and even on-site tutoring and Extended Care. Students are also welcomed to supplement their learning with participation in the Catholic Youth Organization’s (CYO) teams like track, basketball, volleyball, and sand volleyball. Our graduates are well-prepared for high school, and have exceedingly high acceptance rates for admission into top Catholic high schools in the area. If you are interested in your child attending Assumption Catholic School, please read the following information carefully, fill out the application form, and return it to the school office as soon as possible. Transitional Kindergarten and Kindergarten applications are due to the school as soon as possible. We are currently interviewing and testing for Kindergarten. The testing fee is $60 (non-refundable). Please be sure to include a copy of your child’s immunization records, birth certificate, and baptismal certificate (if you have one) with your completed application. Interviews will be set up as applications are received. After acceptance, additional health records will be due (See Health Requirements Sheet). Applications for grades 1-8 are due to the school as soon as possible. 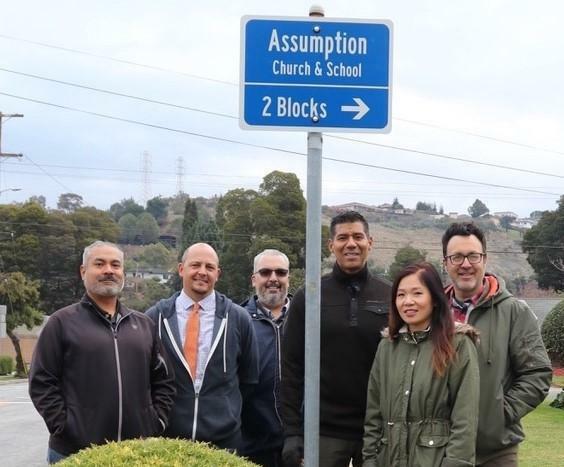 Assumption Catholic School, a ministry of the Church of the Assumption, as a diverse community we excel in academics and model Christ where each individual is safe, nurtured, respected, and treasured.